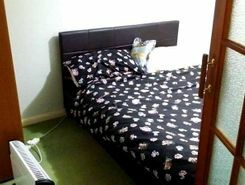 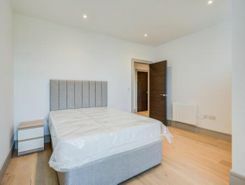 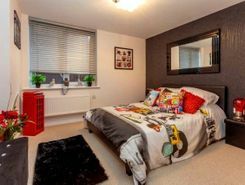 Property point is delighting to present this Spacious Double room to rent in newly furnished house in Morden. 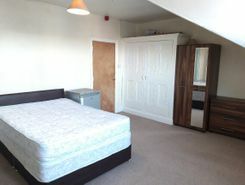 Large furnished double bedroom with bills included. 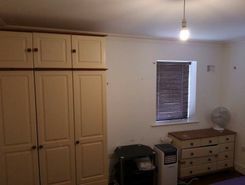 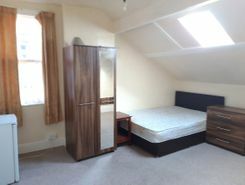 Large furnished double bedroom in shared house, with bills included. 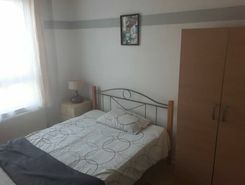 Property point is delight to present this double Room available in Leben Court - Sutton. 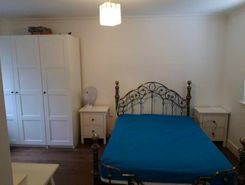 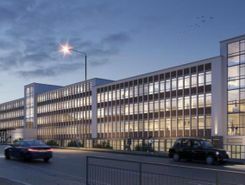 5-minute walk to Sutton station; perfect for a commuter or someone working in Sutton.